Small dogs are extremely popular for many reasons. First, they are considered to be portable, meaning they can fit in the little carriers and can go with you to various places. In general, they require little space and may even do well in cramped homes and apartments. Most of all, the little ones are absolutely adorable. What other reason do you actually need? No type of dog comes without some sort of challenge. A little dog can be as much of handful as any other dog. Small dogs make up for their size by huge personalities, which means they will benefit from a special approach to training. Also, do not let the small size fool you: they still need plenty of exercise and activities. So today at Pet Nurturing we shall discuss the Best Small House Dogs to have. One of the popular of all dog breeds, the Yorkshire Terrier is actually a favourite among fans of small dog breeds. This beautiful little dog is very well known for it’s blue and tan coloured silky long hair. The Yorkie is the quintessential “purse dog,” rarely ever touching the ground and often seen with a bow in its hair. 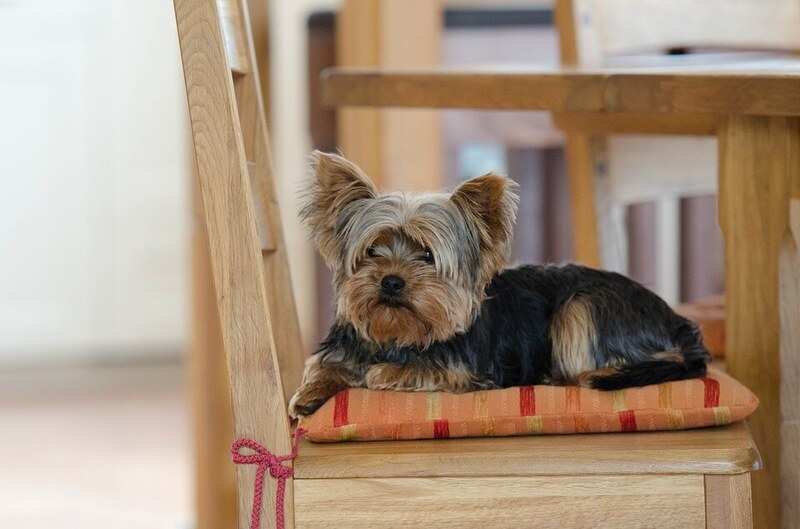 The Yorkie does make up for its small stature with a huge personality. Another highly popular dog breed is the Dachshund. A little hound, loved by many. Of course, they mostly relate to the distinct appearance of the breeds. With its short, stubby legs and a long, round body, it is easy to spot. 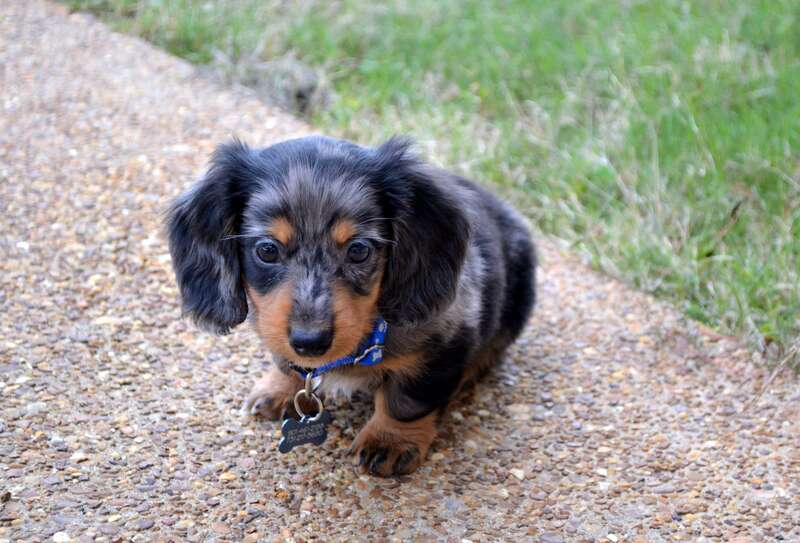 Dachshunds are seen in the standard or miniature size. This breed comes in three different coat types: smooth, long or wire. The Dachshund is very sweet and affectionate to its trusted family members but can be a bit wary of strangers. It is another popular dog breed that is known for its tight curls and specific haircut. The breed actually has a rich history, as a popular favourite of the aristocracy. Poodles have also been known as entertaining performers. Possibly due to its fancy and the dainty appearance, many people don’t realize that the Poodle is one of a highly intelligent dog breed. Perhaps one reason the breed is so popular is that it comes in three various sizes: toy, miniature, and standard. The standard is the medium to large-sized dog, but the miniature and standard are ideal for one seeking a small dog. It is yet another highly popular dog breed. This member of the toy group is basically the ultimate poster child for lap dogs, which is not a surprise since the breed originated strictly for a companion. 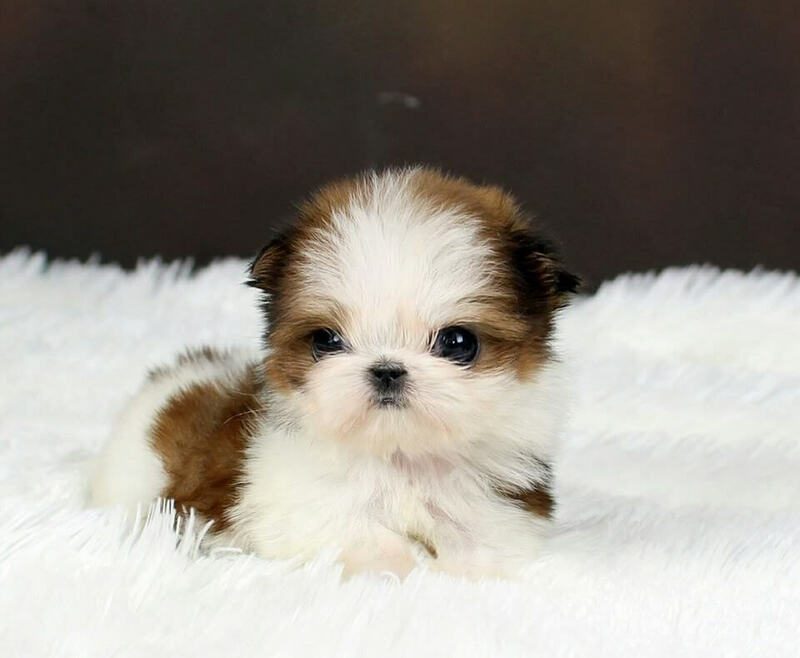 The Shih Tzu is a relatively small dog with long, silky hair that often includes a bow. However, many owners like to keep its coat trimmed to a shorter length for the purpose of being easier to maintain. The Shih Tzu is a very pampered pet with an alert and confident disposition. Yet, despite its size, the breed is actually quite hardy and can definitely hold its own. 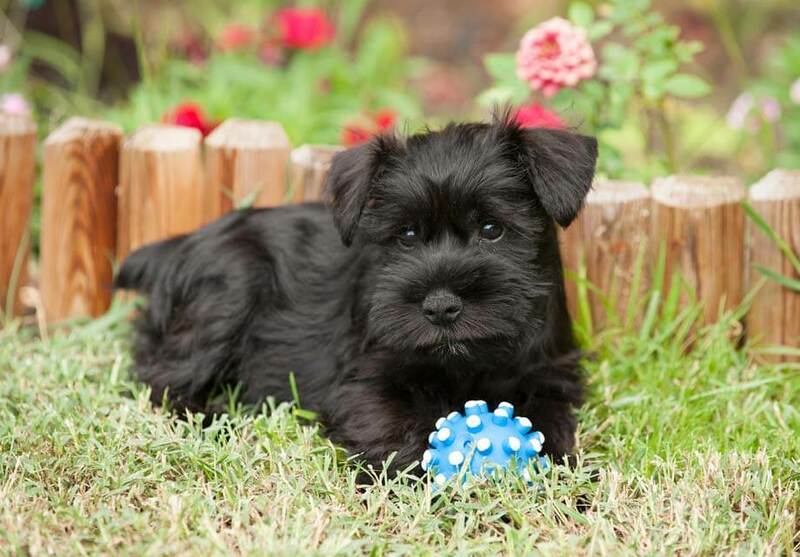 The Miniature Schnauzer is a very energetic little dog with a friendly but tough personality. Easily recognized by its signature bearded haircut, this Terrier has remained among the spot of most popular dog breeds for many years. The Miniature Schnauzer has a very strong sense of loyalty and protectiveness towards its family. This is also known to be a “barky” breed and actually needs a solid foundation of training. However, this active Terrier does make a wonderful companion. 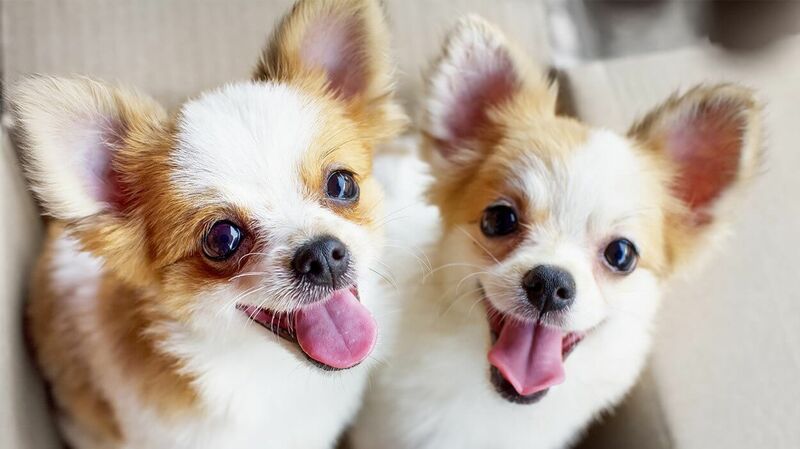 Chihuahuas are actually some of the world’s tiniest dogs, but they have some of the biggest personalities. While lovable and loyalty, Chihuahuas are also highly active and totally sassy dogs with major “tough dog” attitudes. These are some amazing dogs, but they are not for everyone. 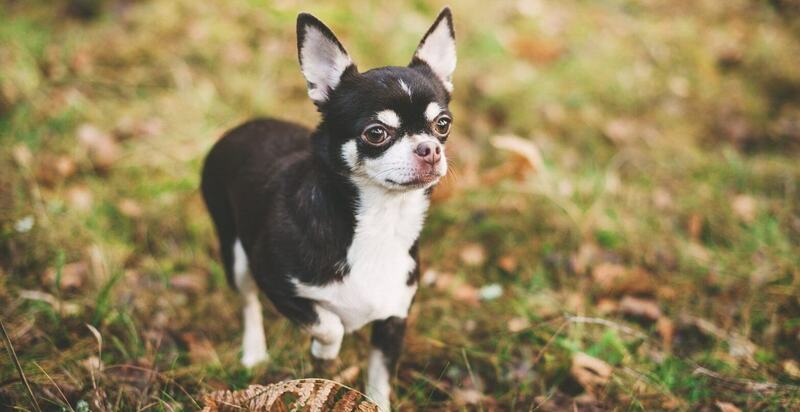 But, with serious training and socialization, the Chihuahua does make a wonderful companion. 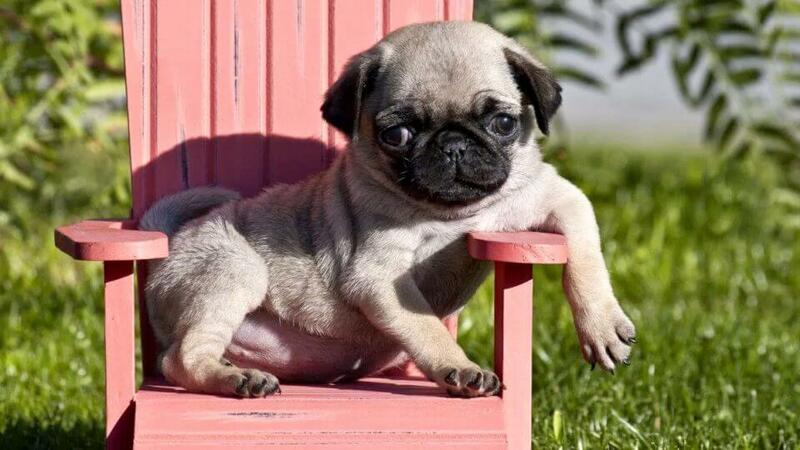 It is cute as a button and sweet as candy, it’s no surprise that the Pug is a popular dog breed. These little round dogs are very jovial and playful souls. Pugs were even once the pets of the royalty and the companions of Tibetan monks. Despite their reputation for breathing problems and the eye issues, Pugs do make delightful pets. Affectionate, energetic and even-tempered, pugs can be a lovely match for nearly anyone. It has been said that the Pug is “a lot of dog in a small space” and this is actually the truth. Pugs are active but yet compact dogs that make wonderful companions for all kinds of families. 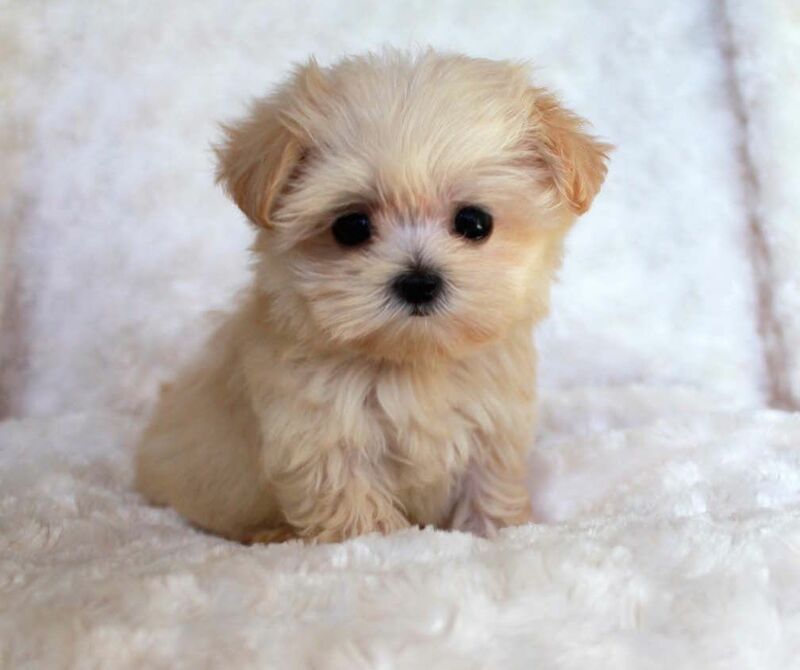 One of the best small house dogs to have, It looks like a cross between a stuffed animal and a tiny lion. It has a distinct long, fluffy coat and bright personality make that makes this an unforgettable dog breed. 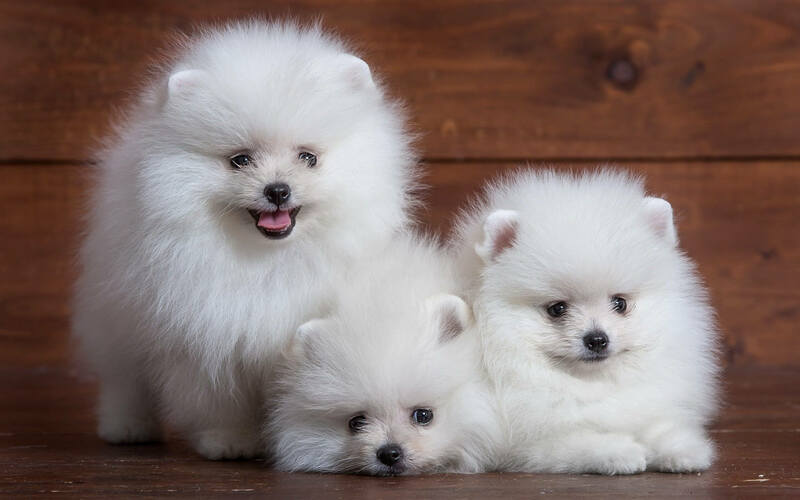 Poms are energetic and sometimes bossy little dogs with intense loyalty to their loved ones. Owners of Poms actually need to take special care to ensure that their dogs do not gain the upper hand. This might be easier said than done, though. It’s not easy to say no to that adorable smiling ball of total fluff These are precious dogs, but they are not for everyone.